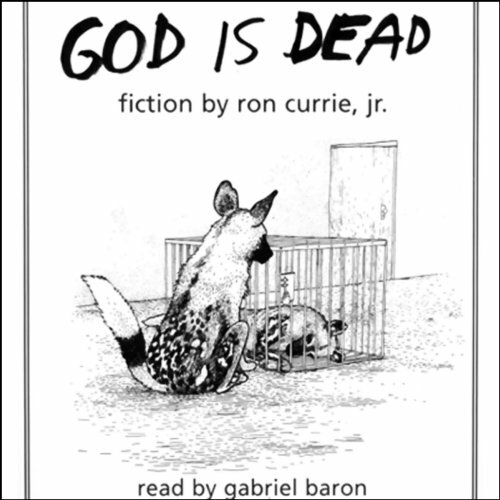 Showing results by author "Ron Currie"
In infancy, Junior Thibodeaux is encoded with a prophecy: a comet will obliterate life on Earth in 36 years. Alone in this knowledge, he comes of age in rural Maine grappling with the question, "Does anything I do matter?" When God descends to earth as a Dinka woman from Sudan and subsequently dies in the Darfur desert, the result is a world bizarrely new yet eerily familiar. In Ron Currie's provocative, wise, and emotionally resonant novel we meet God himself; the Dinka woman whose mortality He must suffer when He inhabits her body; people all over the world coping with the devastating news of God's demise. 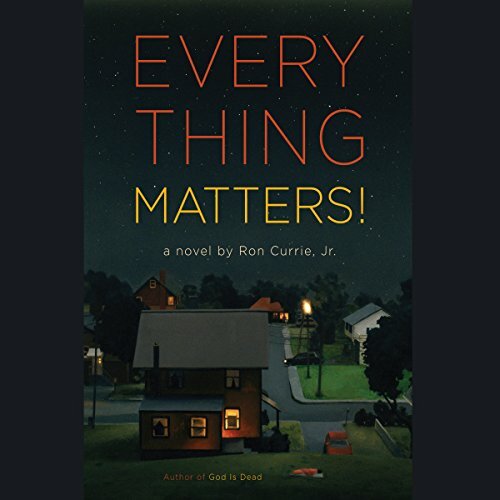 In this tour de force of imagination, Ron Currie asks why literal veracity means more to us than deeper truths, creating yet again a genre-bending novel that will at once dazzle, move, and provoke. 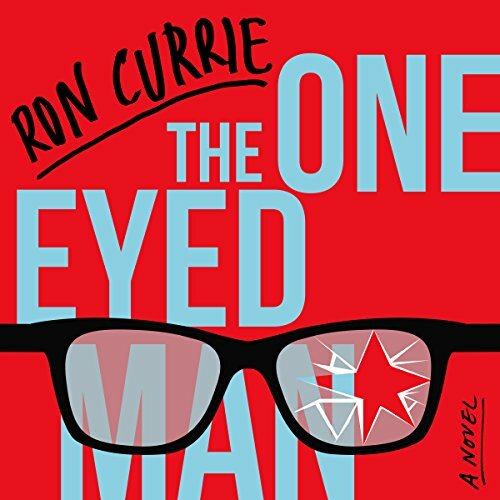 The protagonist of Ron Currie, Jr.’s new novel has a problem­ - or rather, several of them. He’s a writer whose latest book was destroyed in a fire. He’s mourning the death of his father, and has been in love with the same woman since grade school, a woman whose beauty and allure is matched only by her talent for eluding him. 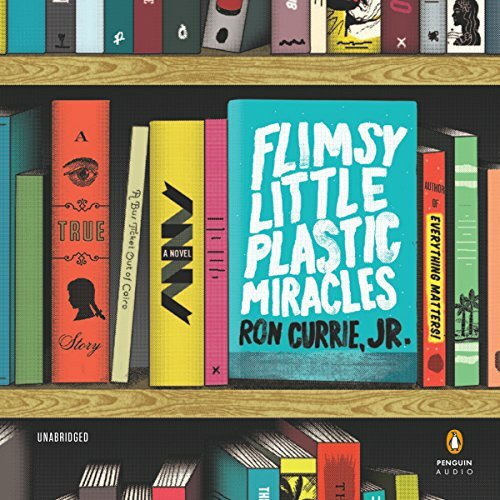 Worst of all, he’s not even his own man, but rather an amalgam of fact and fiction from Ron Currie’s own life. After his wife, Sarah, dies, K. loses his metaphorical capacity, becoming so wedded to the notion of clarity that he infuriates everyone, friends and strangers alike. When he intervenes in an armed robbery, K. finds himself both an inadvertent hero and the star of a new reality television program. Together with Claire, a grocery store clerk with a sharp tongue and a yen for celebrity, he travels the country, ruffling feathers and gaining fame at the intersection of American politics and entertainment.